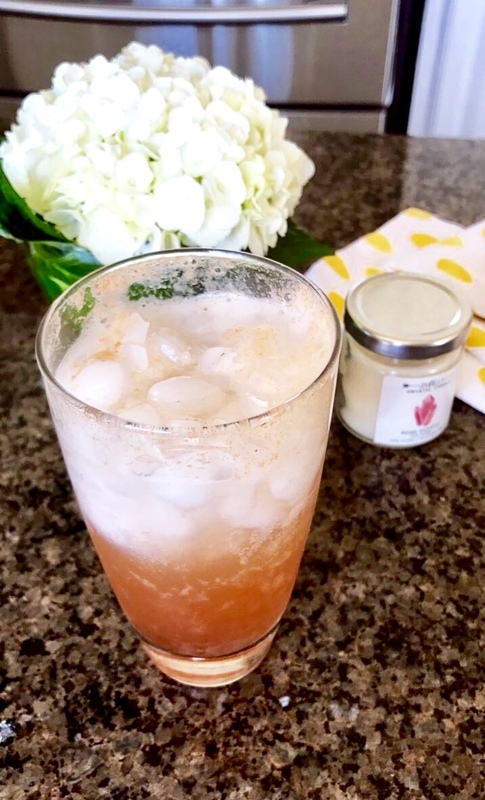 Delicious, hydrating, probiotic goodness in the form of my favorite Summer Mocktail! 1 cup of your favorite kombucha. I’m loving Synergy’s Strawberry Kombucha, and Revel’s Beach Cruiser. Grab a tall glass, add in your ice and then pour in the kombucha, sparkling water, ACV, stevia and lemon juice. Stir and serve!